By now it's well-known that The Sims lets you do all sorts of unrealistic, goofy things, like letting players become ghosts, or letting players create giant versions of everyday items. 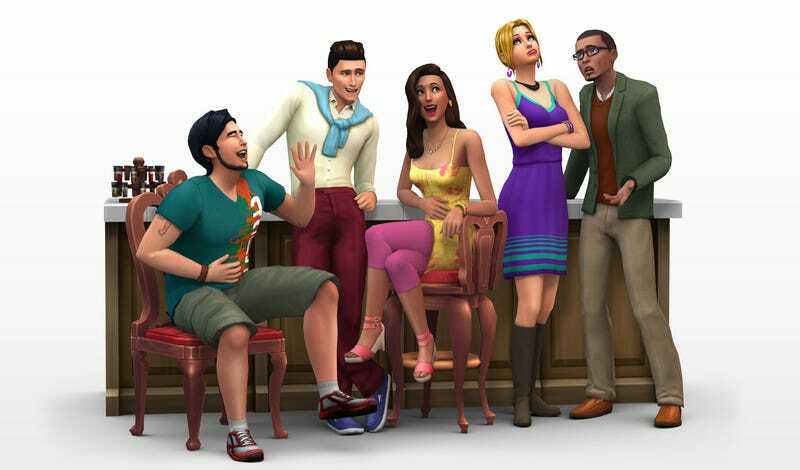 But just how far will The Sims 4 let you go with these elements of the game? I'll admit: despite the potty fixation here, I was quite amused by all the hijinks. I can't believe that Sim drank his own poop water! It's just further proof that messing with The Sims and tinkering with its limits often yields silly results.